In the early 1990s, the United Nations sent twenty-thousand peacekeepers to the sovereign nation of Cambodia in an effort to hold fair elections and keep the peace. The initiative, entitled the United Nations Transitional Authority in Cambodia, marked the first instance in which the United Nations overtook the administration of a sovereign state. This is one of the marks on the record of the United Nations that shows the degree to which the organization has turned to interjection based in elitism and their disregard for the sovereignty of countries. The actions of the United Nations in the early 1990s is mirrored today in the work and mission of pro-choice groups and United Nations NGOs, as they seek advancement on global sexual and reproductive health and rights (SRHR). However, the declines in MMR have proven to be related to many other factors. Elard Koch, an epidemiologist from the University of Chile`, produced a 2012 study, “Women’s Education Level, Maternal Health Facilities, Abortion Legislation and Maternal Deaths: A Natural Experiment in Chile from 1957 to 2007,” which showed that the fall in the MMR in Chile is due to increasing levels of education, maternal health facilities, and improvements of sanitary systems. Koch concludes that the “reduction in the MMR is not related to the legal status of abortion.” This conclusion signifies an inherent flaw in the pro-choice effort. This incorrect justification harkens back to a 1996 meeting between United Nations experts in Glen Cove, Long Island. At that conference, it was established in official memos that maternal mortality would be a made an important part of any discussion regarding the international right to abortion. The United Nations experts continue to misinterpret and deny the power and value demonstrated by education and an expansion in care. A failure to acknowledge such facts emerges from a sense of cultural elitism that espouses modern, Western ideas of SRHR. In the 1990s, the United Nations attempted to establish an international right to abortion at the Cairo Conference. It was met with extreme backlash from across the world. Al Azhar Islamic University in Cairo, one of the preeminent Islamic schools, “denounced the documents as offensive to Islam,” according to a 1994 New York Times article. The international resistance to pro-choice policies is a diverse group composed of many different countries and different faiths. As the pro-choice groups champion Western ideas of SRHR, they are met with adverse reactions from people of different traditions. Pro-choice groups and the United Nations have faced more backlash because of their contempt and disregard for national sovereignty. An international right to abortion denotes an attack on national sovereignty because national law, in some nations, outlaws all types of abortion. Although the founding document of the United Nations states that, “The Organization is based on the principle of the sovereign equality of all its Members,” pro-choice groups continue to reinforce the apparent need for a change in SRHR. The tense dynamic between pro-choice supporters and pro-life advocates is sure to continue as the United Nations is currently discussing whether or not to include abortion within its humanitarian response. The United Nations Economic and Social Council (ECOSOC), is discussing whether or not to offer an endorsement for the Minimum Initial Services Package (MISP), which includes new SRHR policy. A decision regarding the MISP is sure to come soon as pressure from both sides continues to mount. 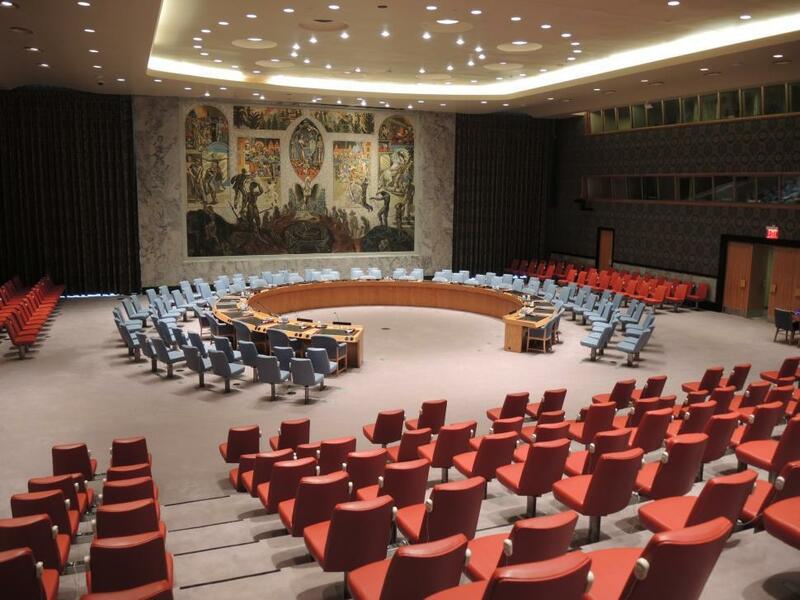 A decision from the ECOSOC will signify whether the United Nations will prioritize national sovereignty. If the United Nations decides to include the MISP in humanitarian responses, it will indicate their acceptance of Western SRHR and their deference to the elitism of the pro-choice movement.